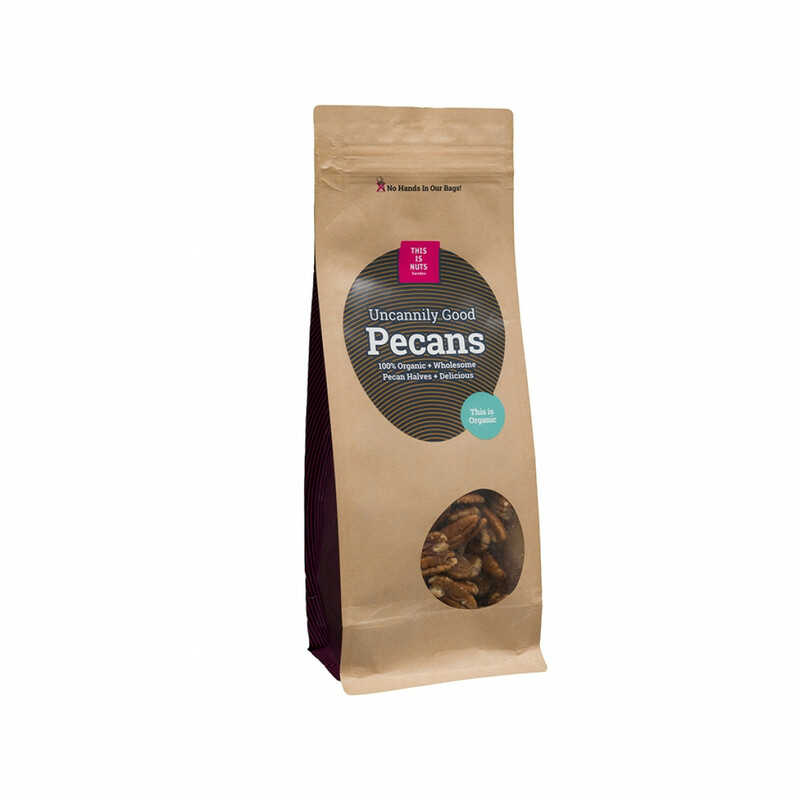 Organic and wholesome pecan halves - perfectly delicious. 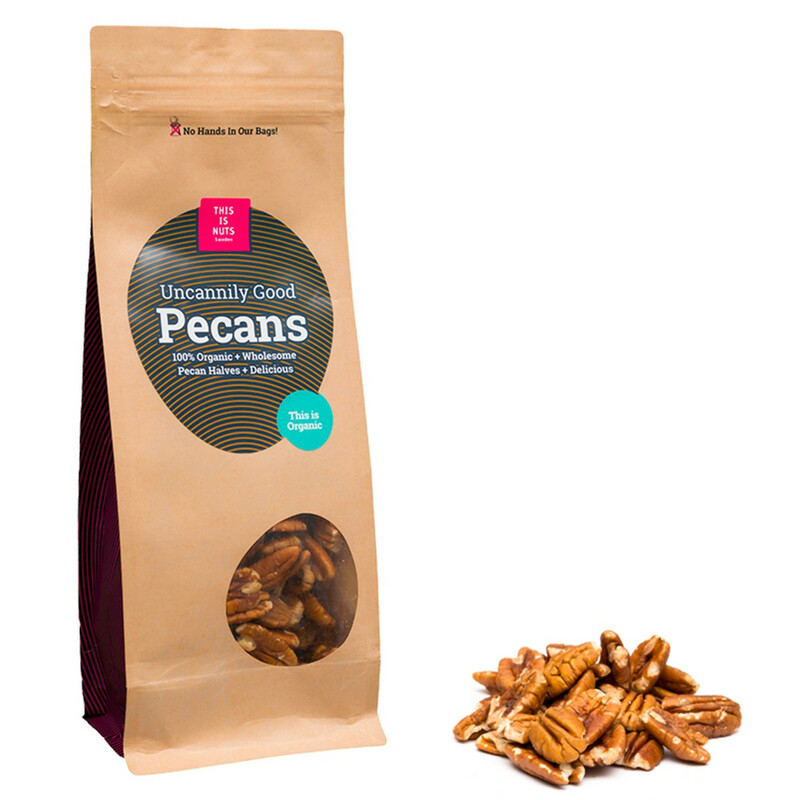 Our Uncannily Good Pecans are 100% organic and unrivalled for their crisp and buttery texture. A treat that will completely melt away in your mouth. 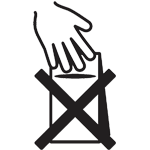 Uncannily good and natural. 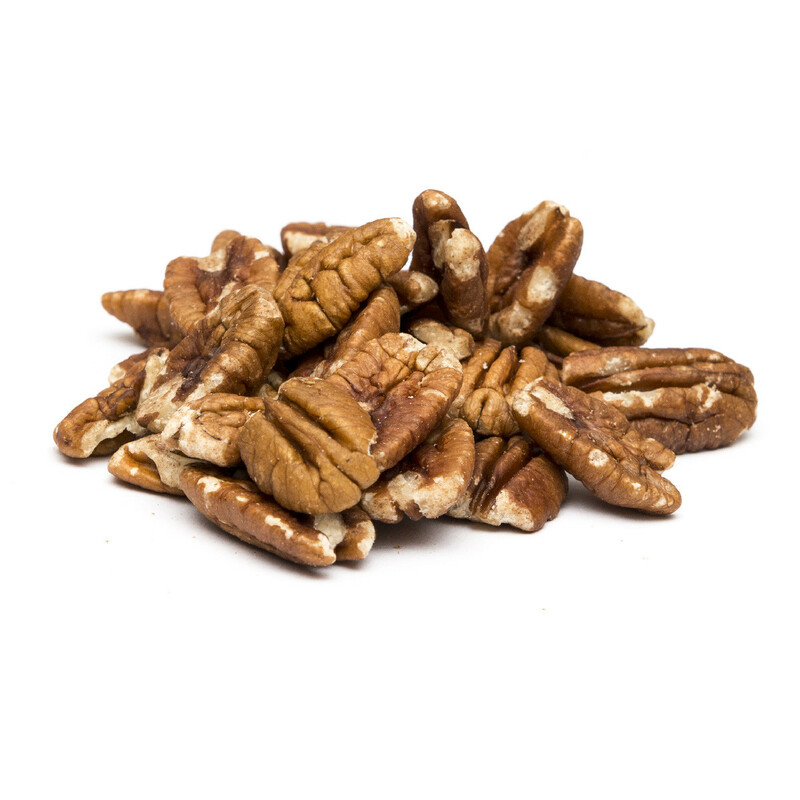 Our nuts are of the highest quality, always from the first selection and hand-packed in Sweden. Did you know that nuts have pores? Seal the package to keep your nuts fresh. 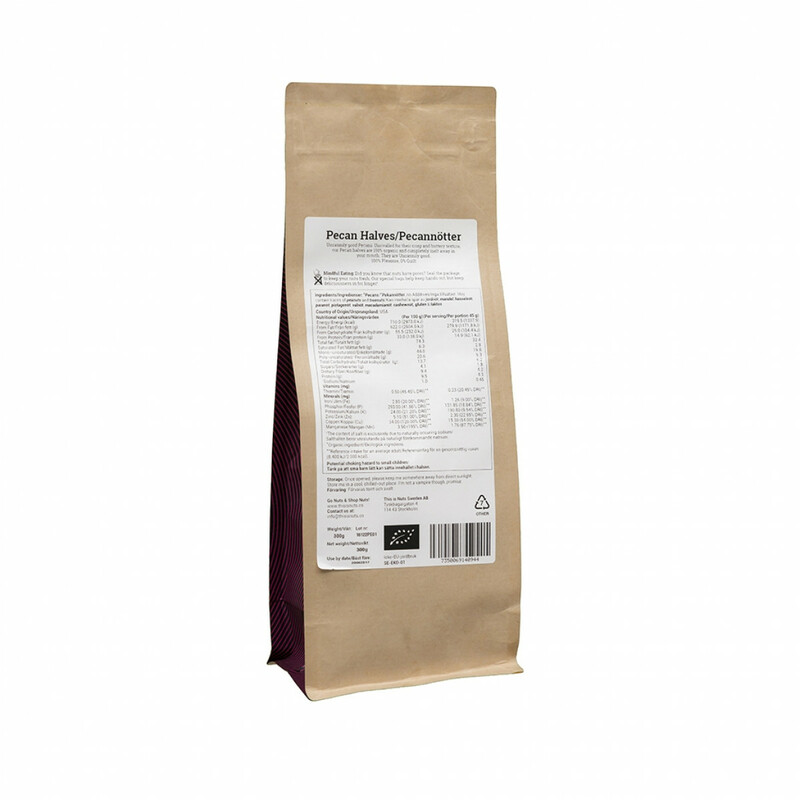 Our special bags help keep hands out, but keep deliciousness in for longer!